Product categories of Logistics Customized Wooden Box, we are specialized manufacturers from China, Logistics Customized Wooden Box, Export Logistics Wooden Box suppliers/factory, wholesale high-quality products of Solid Wood Logistics Wooden Boxes R & D and manufacturing, we have the perfect after-sales service and technical support. Look forward to your cooperation! Logistics custom wooden box is an indispensable part of the logistics industry. For example, the logistics of transporting essential paper boxes and wooden boxes such as fumigation-free wooden boxes are indispensable in logistics and transportation. Logistics custom wooden box packaging varieties more classification, divided into sealed wooden box, this logistics custom wooden box is characterized by dust, moisture, anti-oil, high strength, suitable for heavier items of packaging; full closure of the wooden box This logistics custom wooden box has strong dust-proof, moisture-proof, oil-proof, and low strength characteristics, and is suitable for packaging of lighter items; and flower box, which can reduce the overall weight of the package. Easy to check equipment and reduce packaging costs. 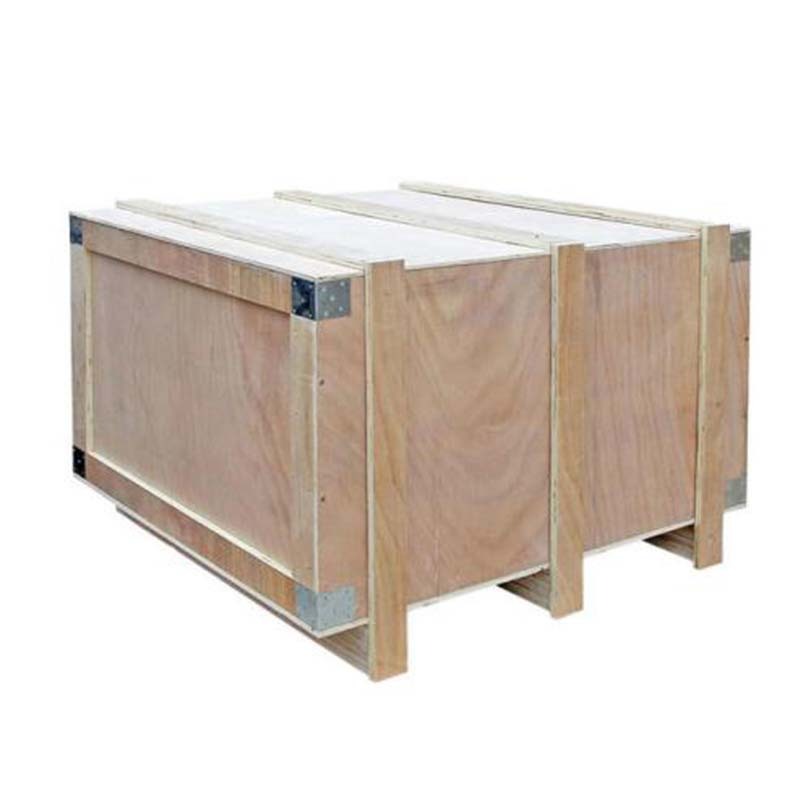 The emergence of these logistic custom wooden boxes has greatly facilitated the logistics and transportation, and at the same time ensured the safety of the customer's goods. The fumigation-free wooden box greatly reduced the possibility of damage to the goods.